This is a new-tech WiFi Camera. It support to use iPhone, iPad, Android smart phone, tablet PC, laptop PC devices to see video record . Connecting to mobile phone/tablet directly by searching Camera’’s WIFI signal. You could watch video from camera in time. No need wifi router to transmit. 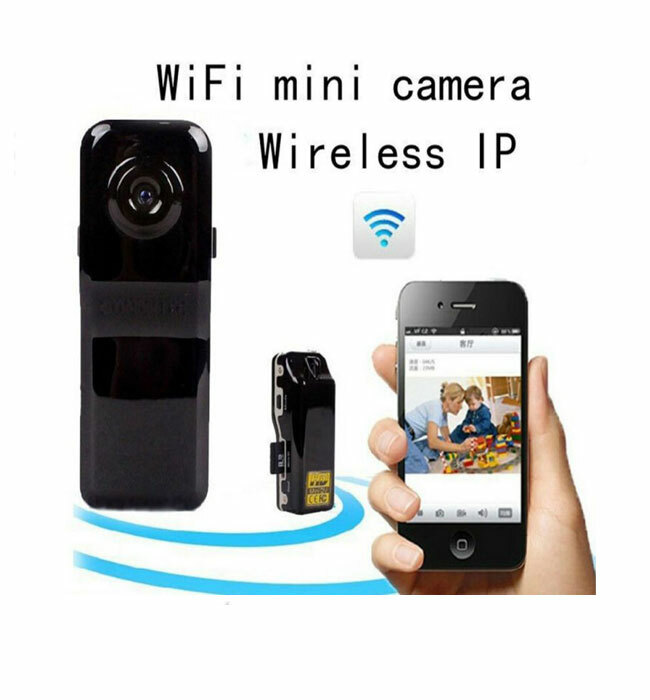 Note: This Remote camera send Wifi signal to smart phone/tablet PC devices/laptop PC. It can”t connect internet! The available distance is about 15~20 meter .